Brand new home! 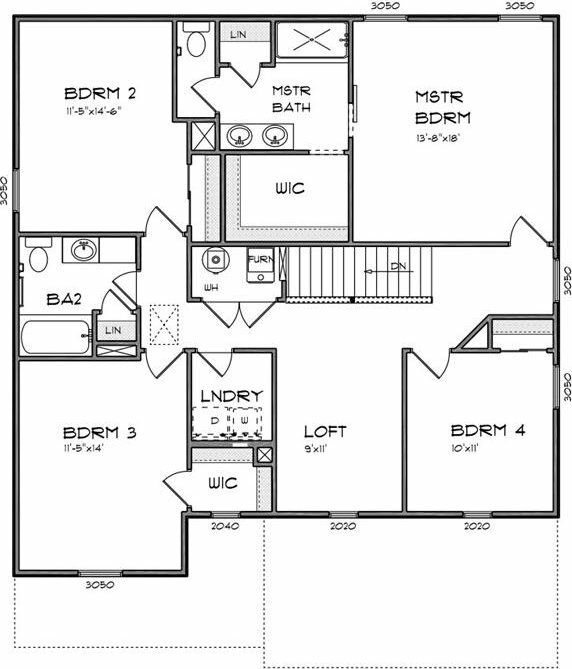 4beds & 2.5 baths. 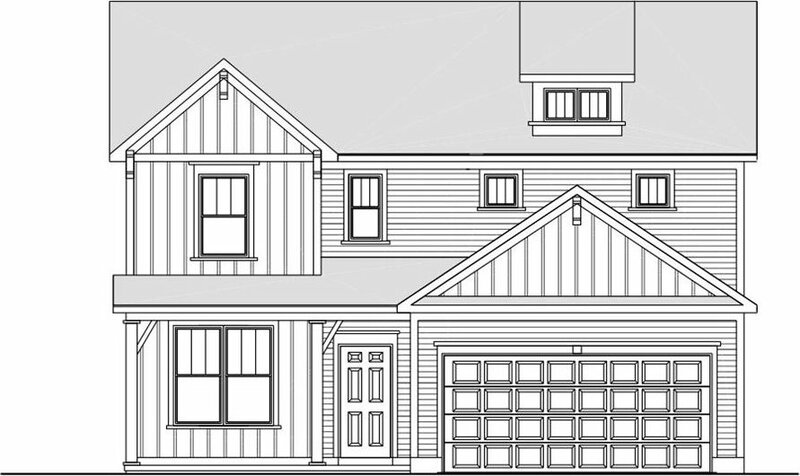 Farmhouse style elevation with a full front porch and large back patio. Open concept main floor. Kitchen with center island, breakfast area, and large walk-in pantry. Open to Great Room. Main floor Flex Room perfect for home office or formal dining. 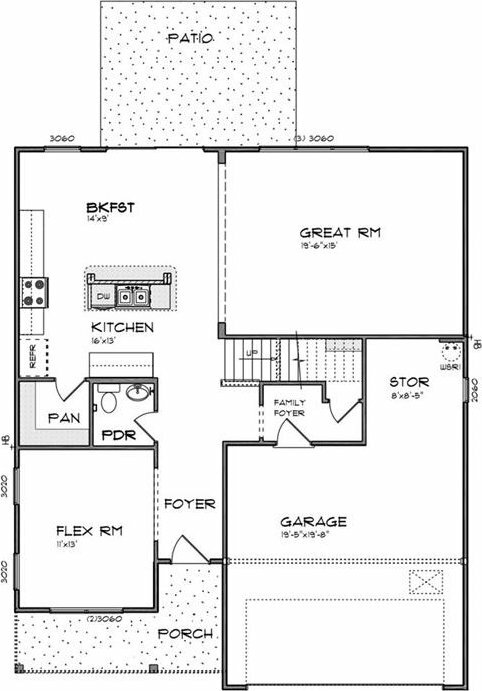 4 beds, Laundry Room, and a Loft upstairs. Master bedroom suite with spa-like bath. Master bath with dual sinks, stand up shower, linen closet, and large walk-in closet. 2-car garage with extra storage.